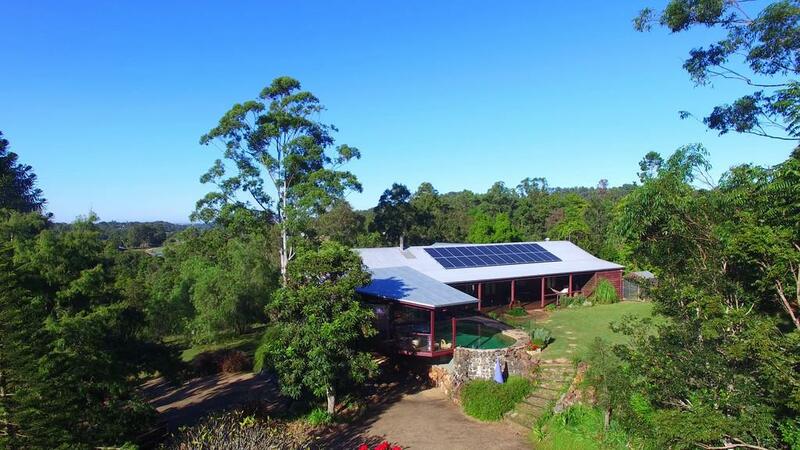 This home is cleverly positioned to provide a unique secluded, rural lifestyle adjacent to the state forest and yet still so close to all amenities and the CBD. The feel good' family home has rich timber finishes and abundance of natural light. Great horse country! 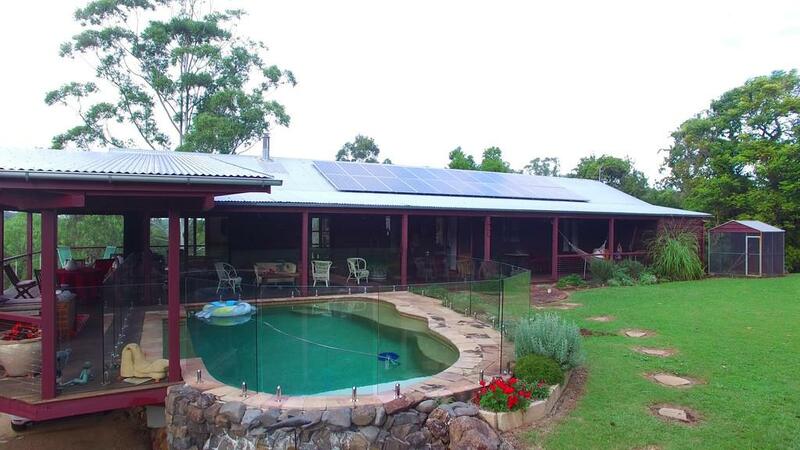 This is the property you will NOT want to leave! 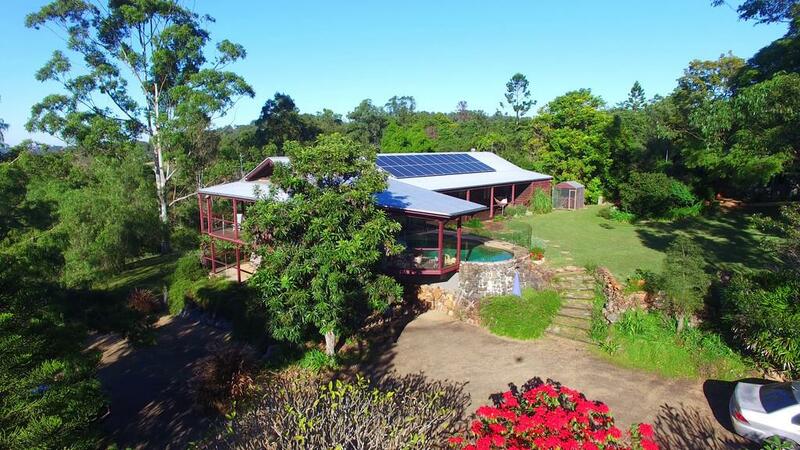 • 5 Bed, 4 bath (this includes a bedroom and bathroom in the self-contained cottage), large living room, dining room, rumpus/media room, wrap-around verandas. • The house features recycled Oregon beams and gleaming Tasmanian oak flooring. • Main bedroom has a walk-through dressing room and ensuite. • An extra spacious children's bedroom opens onto the veranda. 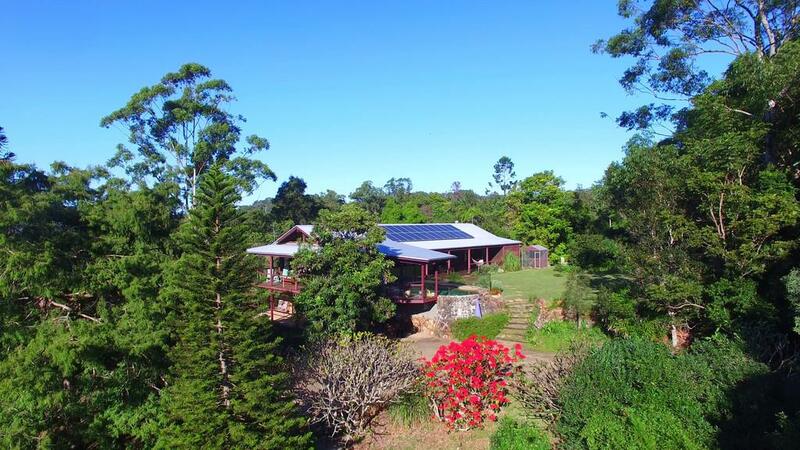 • Orchard of Mangoes, Avocadoes, Macadamias, Apples, Pears, a variety of citrus trees and Passion Fruit vines. • Direct access to state forest walking/horse trails from Jones Road. 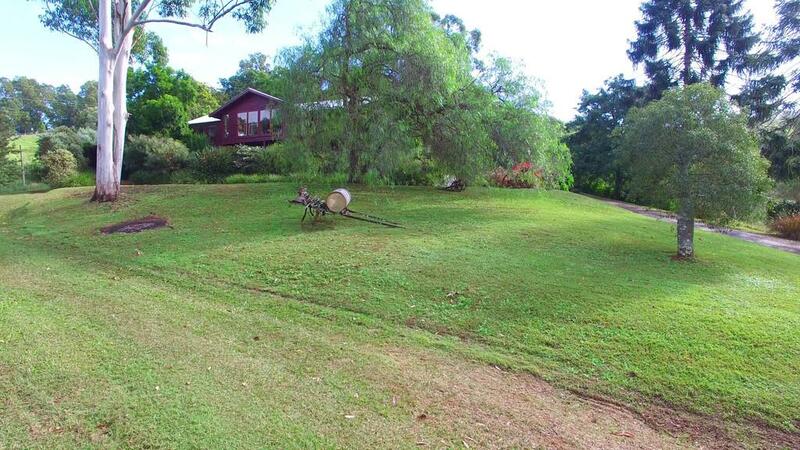 Land Size: 4.05 Ha (10 Acres) approx. 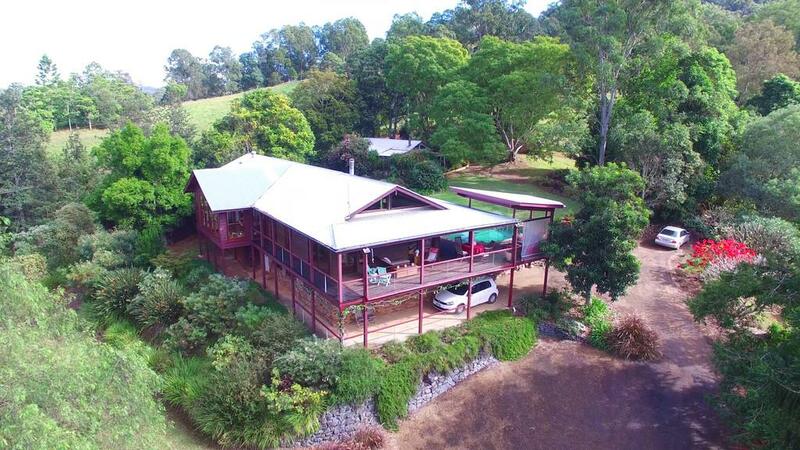 Dear Kim, I am interested in Listing Number 2787492 which I found on http://brookfieldagencies.com.au.